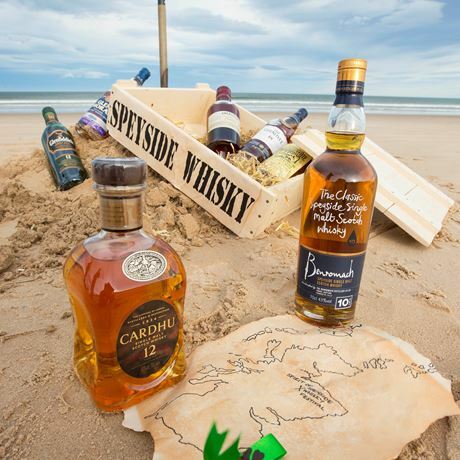 From 2-7 May 2018, the Spirit of Speyside Whisky Festival will bring the spiritual home of Scottish malt whisky to life. 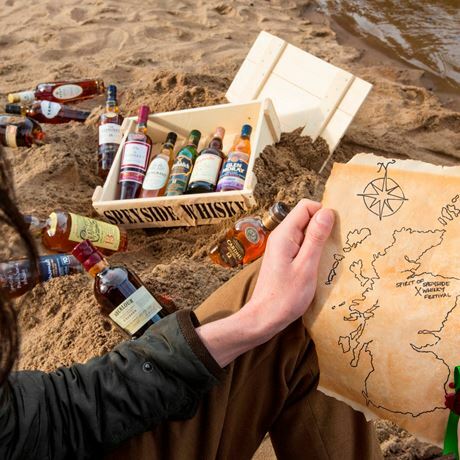 For five days, the distilleries that line the River Spey will open their doors to a global audience of whisky lovers with over 500 events on offer to celebrate Scotland’s national drink. A full event listing will go live on 1 February, with tickets on sale from the 6th. For more information and to book tickets visit www.spiritofspeyside.com. Many events are priced between £30-£60. Tickets go on sale at 12pm on 6 February.